Do you know what’s in your fruits and vegetables? Unchecked use of chemical fertilisers and pesticides in fruit and vegetable crops is taking a toll on the health of people, particularly children in Hyderabad. The extent of pesticide residue in human body has been found to be directly proportional to the quantum of fruits and vegetables consumed by them. Farmers in Telangana and Andhra Pradesh consume 24% of India’s chemical pesticides and fertilisers. Since Hyderabad is mega city with a 10-million plus population, the bulk of these contaminated vegetables and fruits make their way to the city market. Children are most vulnerable to pesticides as their weight is less. Pesticides can enter the body through nose (inhalation), skin (dermal contact), or ingestion. Pesticide exposure through food can cause a variety of diseases ranging from simple skin rashes to cancer. 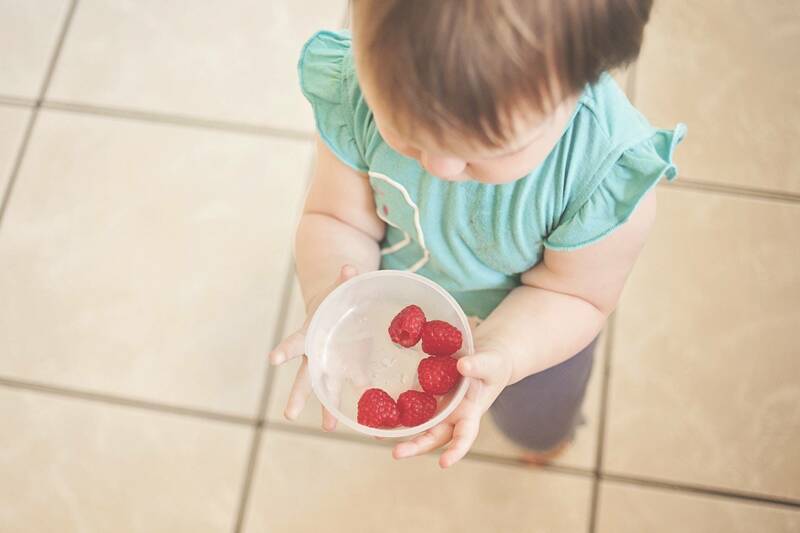 The National Institute of Nutrition study revealed that young children, who consume fruits and vegetables as part of their daily diet, have higher content of pesticide residues in their bodies. The scientists found higher pesticide residues in girls than in boys. This they attributed to the fact that the girls, who were part of the research study, had a higher intake of fruits and vegetables. The common pesticides noticed in fruits and vegetables collected from Hyderabad market include those classified by the World Health Organisation as “class I” – dichlorvos, monocrotophos, methyl parathion. The most affected fruits and vegetables are mango, banana, papaya, sapota, guava, apple, and grape, and lady finger, brinjal, kheera, bottle gourd, carrot and beans. The NIN study revealed that children in Hyderabad are exposed to organophosphorus pesticides through the food chain particularly fruits. In primary schoolchildren pesticide metabolites were almost equal in both boys and girls but in adolescent group, girls showed more pesticide residue than boys.